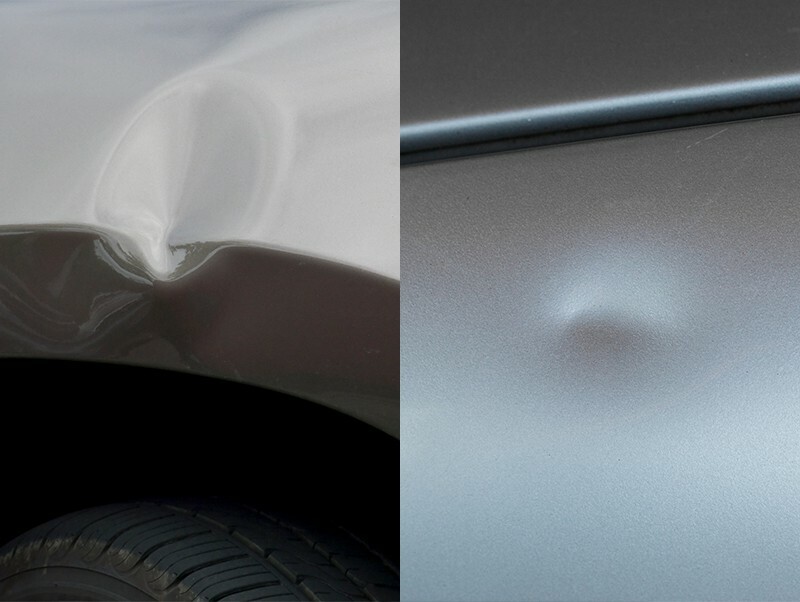 When it comes to dent repair, there are two methods to get your bumper, door, or fender back to its original shape. 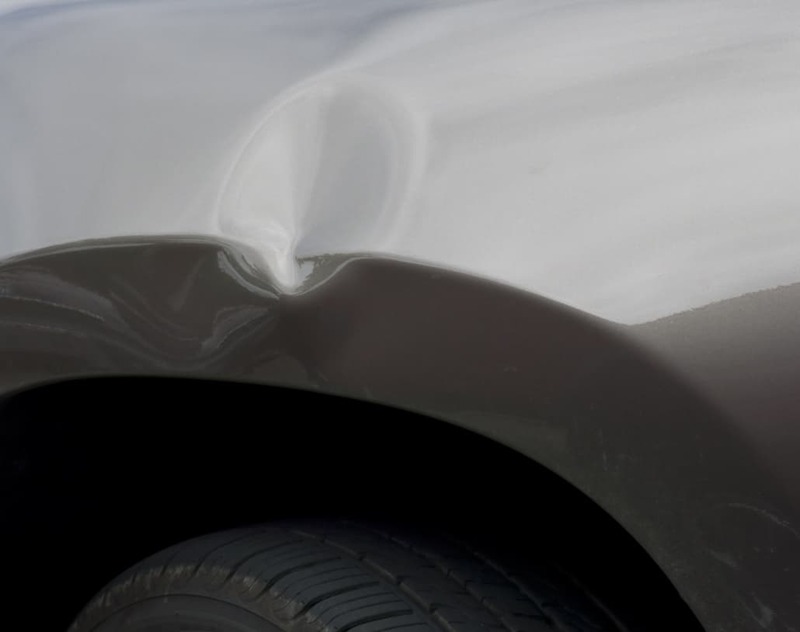 Traditional dent repairs work best for dents that also have scratches, scuffs, or paint chips. 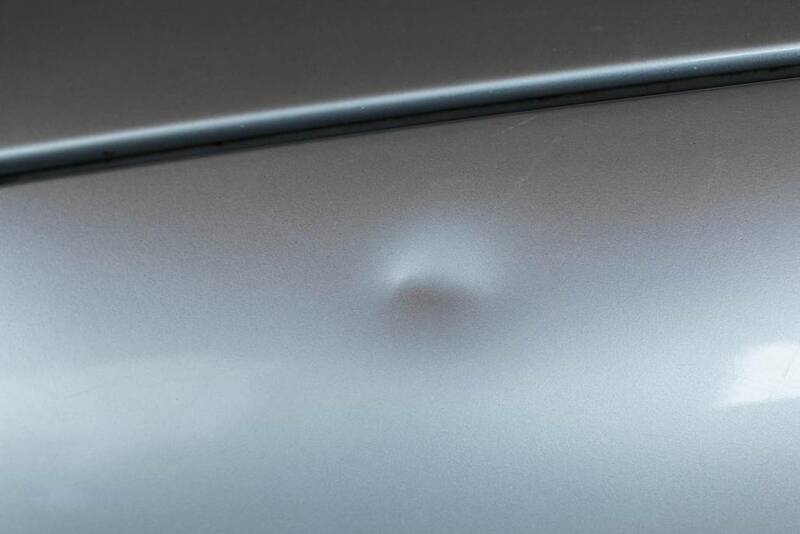 Paintless dent removals, on the other hand, are used for dents without accompanying damages. 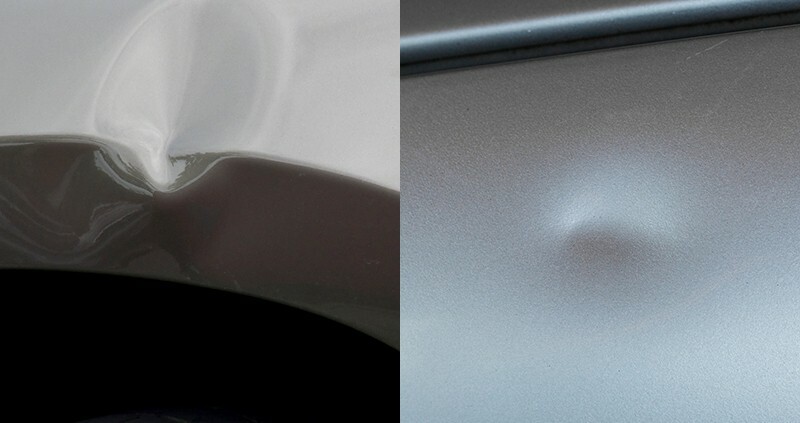 For dents without any paint damage, technicians will use the paintless dent removal method, otherwise known as PDR. Depending on the size of the dent and to avoid further paint damage, technicians may remove the damaged panels from the car for the repair. Using specialized tools and some heat, technicians restore the shape. Because there is no paint damage, technicians won’t need to sand or paint the area. PDRs typically reach completion within a couple of hours and are less expensive than the more invasive repair options. Traditional dent repairs typically take more time than paintless dent removal and repair, although the process starts the same. Technicians will remove the panels, if necessary, and use specialized tools to restore the shape. They will then repair the accompanying scratches or paint chips by sanding and smoothing down the area. After the damaged area is restored to its original form and smoothed, technicians will paint the damaged area. Because traditional dent repairs have more steps to completion, it will take longer than a paintless dent removal, but often will only take about 3-4 hours. With Front Range Bumper Solutions, our customers can come into our shop in Denver or Colorado Springs, or have our mobile repair technicians come wherever the car may be! To schedule your dent repair and a quick estimate, give us a call! For repairs in the Colorado Springs area, please call us at (719) 896-2530, or for those in the Denver area, you can reach us at (720) 222-5044!